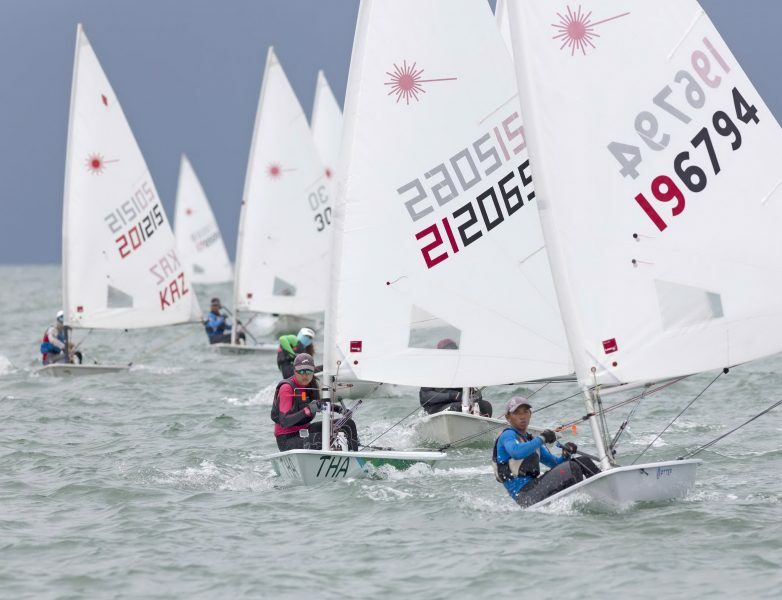 Organisers of the Top of the Gulf Regatta presented by Ocean Marina are gearing up for the event’s 15th sailing with more than 700 competitors representing 30 countries around the world expected to compete. 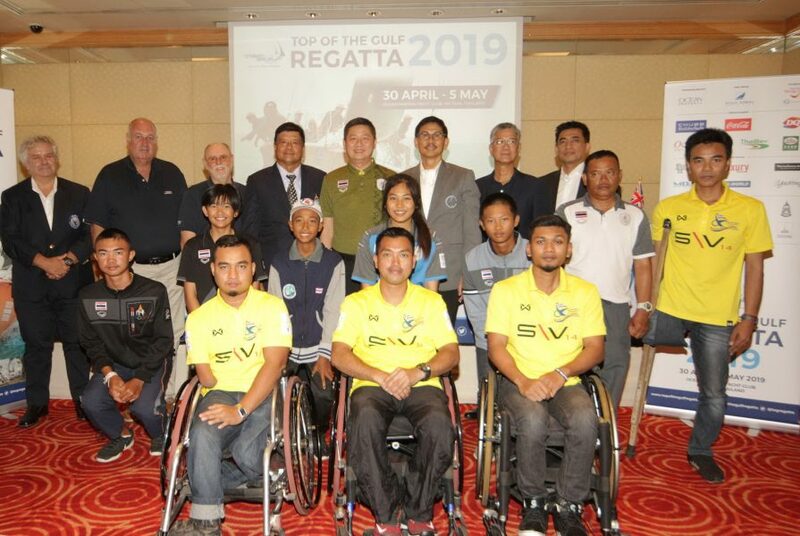 Organised and hosted by Ocean Marina Yacht Club in Pattaya, the regatta is an important sports tourism event on Thailand’s East Coast contributing more than 20 million baht to the local economy and providing international competition for Thai sailors of all abilities and ages. Top of the Gulf Regatta 2018. 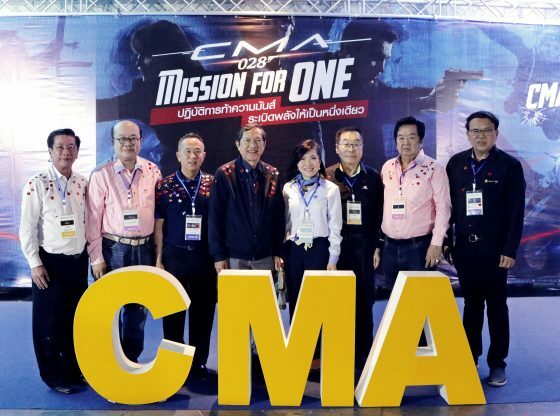 More than 200 boats are expected to compete in upto 16 classes ranging from Optimists (racing in the Thailand Optimist Open Championship) to dinghies, one-design Platus, keelboats and multihulls, as well as RS:One windsurfs and an IOM Radio Controlled class. 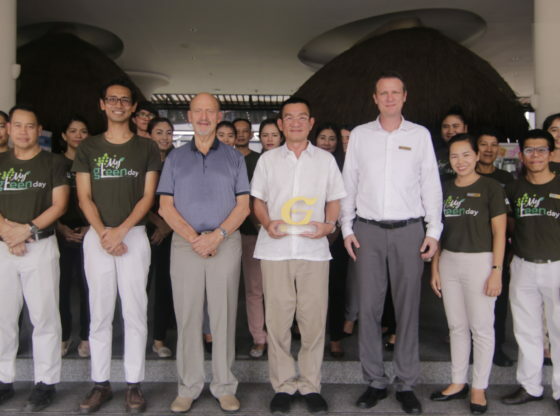 “The Gulf of Thailand is an excellent place for sailing – we have good winds all year round and the warm weather makes it popular with sailors from all over the world. 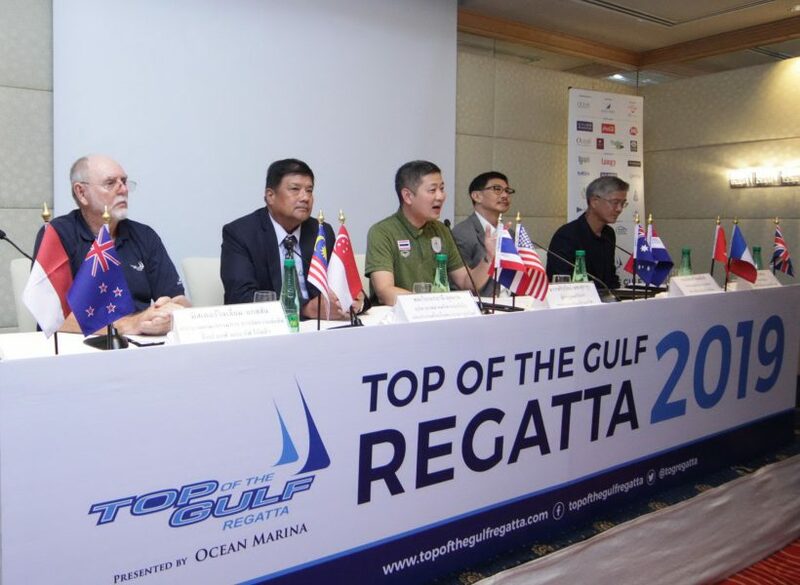 Top of the Gulf Regatta operates to international standards providing Thai sailors with an opportunity to race in an international event against international competition. 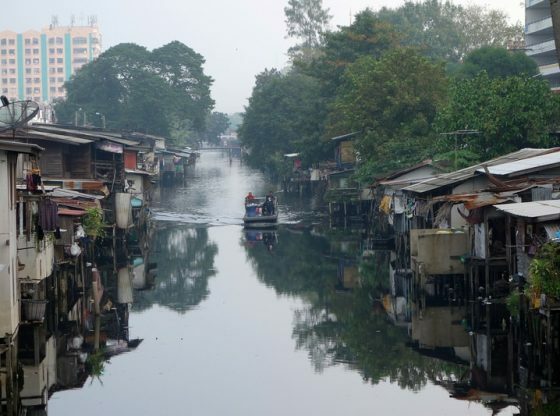 We expect Thai national team sailors in the Optimist and dinghy classes, as well as the RS:One windsurfs, and they will likely be competing against national team sailors from neighbouring countries,” said William Gasson, Co-Chairman of the Top of the Gulf Regatta Organising Committee. New to the regatta this year is a Para Sailing class – four days of racing will follow a three-day pre-regatta clinic lead by a training officer from World Sailing. 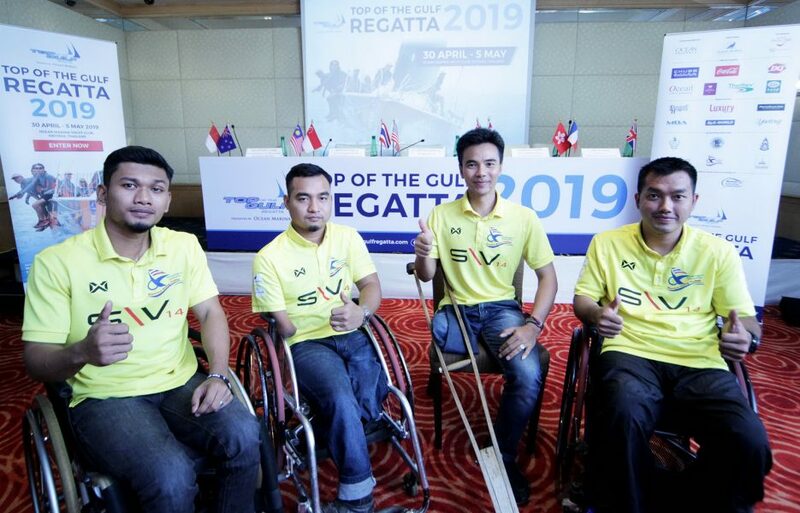 Ocean Marina Yacht Club have supported Disabled Sailing Thailand’s initiative to make sailing more accessible since its beginning, and have provided a home for the development of the S\V14 two-person dinghy – a boat designed specifically for Para Sailors. 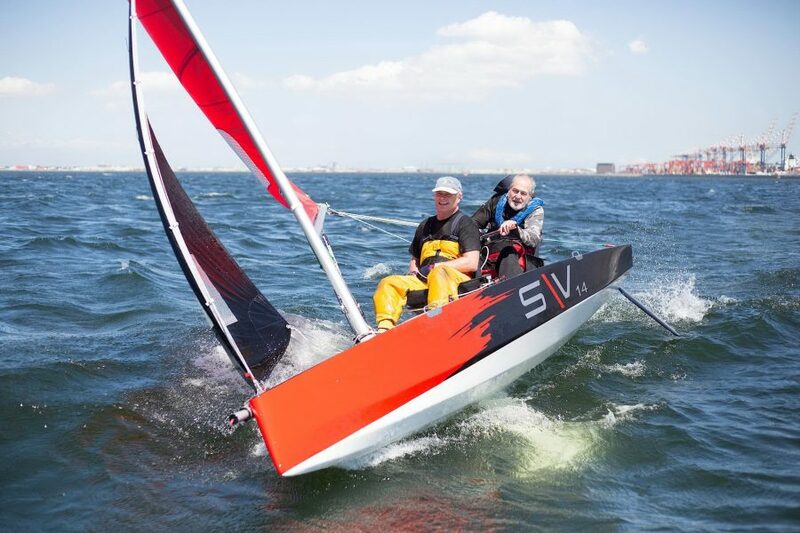 At the beginning of this year they went one step further and bought eight S\V14s and are providing them free of charge for use by Para Sailors at the regatta. 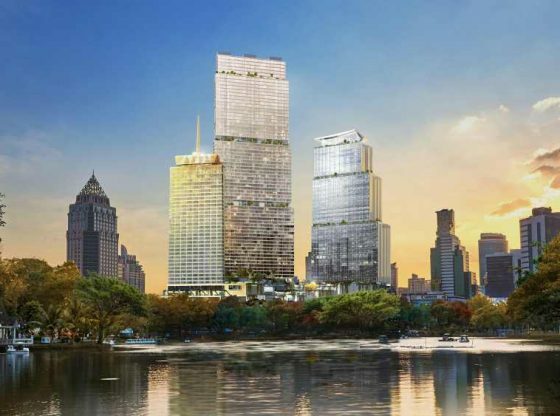 This will be the first fleet of its kind in the world and interest is high with Para Sailors from France, Australia, South Africa, Japan, Indonesia, Estonia, Philippines and Thailand expressing their intent to compete. 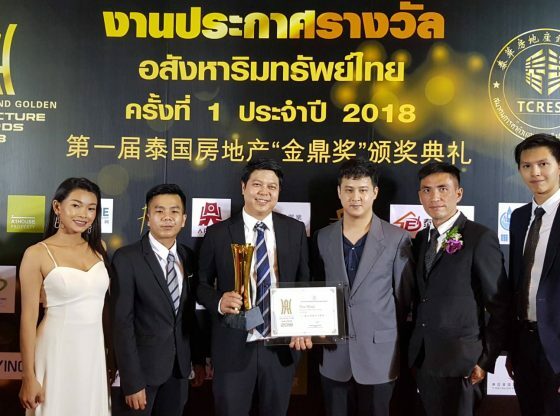 “We have long supported grassroots sailing in Thailand, providing an opportunity for youngsters to develop their sailing skills and grow into capable sailors and in some cases, World Champions,” commented Kirati Assakul, Director of Ocean Property Co., Ltd and Co-Chairman of the Top of the Gulf Regatta Organising Committee. 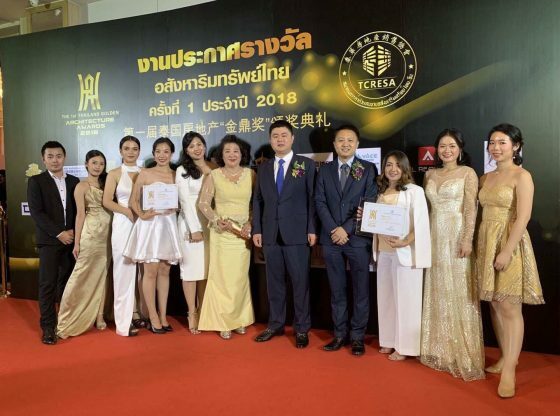 Following their expansion last year, which underscores Ocean Marina Yacht Club as the largest marina in South East Asia, the marina and its expansive in-water and onshore facilities are ready to host this award-winning event. “Ocean Marina Yacht Club have been host of the regatta since day one. Our team have 15 years of experience organising this event and many years of experience organising other large scale events at the marina. 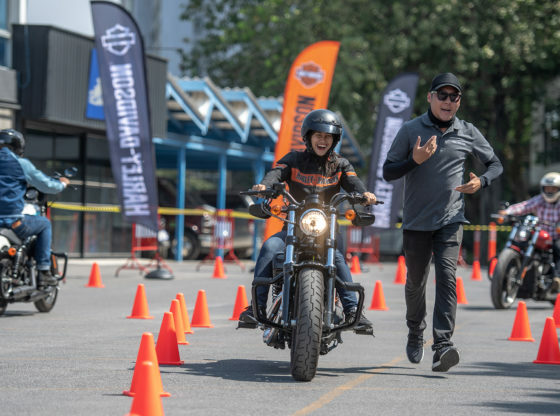 We are ready to deliver a competitive and fun event to the highest standards, and everyone at Ocean Marina Yacht Club are looking forward to a successful 15th year,” noted Scott Finsten, Harbour Master of Ocean Marina Yacht Club. 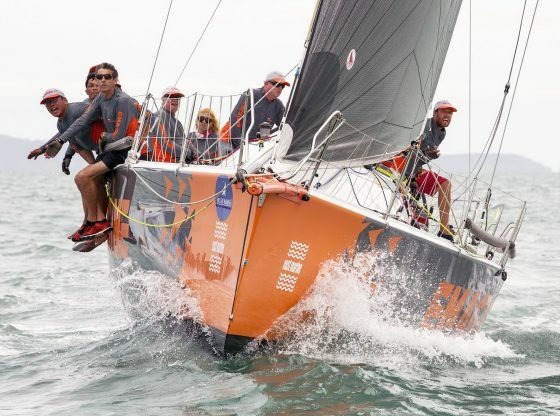 The 15th Top of the Gulf Regatta presented by Ocean Marina will take place 30th April to 5th May, 2019 at Ocean Marina Yacht Club.